Hold onto your paper plates, Sydney — there's another Night Market coming to Carriageworks. This time it's curated by Biota's James Viles and will feature lots of native, ethical, foraged and locally sourced ingredients, reflecting this year's theme of 'Wild'. Over 50 stallholders will take over the carriageway from 5pm on Friday, July 19. You can expect to once again sample goods from New South Wales' top tier of restaurants, winemakers, breweries and providores, alongside cooking demos and live music. While the full program won't be dropping until mid-May, previous jam-packed food lineups have included the likes of Porteño, Rising Sun Workshop, No. 1 Bent Street, Belles Hot Chicken, Spice Temple, Mamak and Buffalo Dining Club. 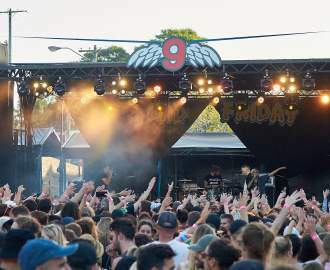 As usual, we can expect beer supplied by Newtown's Young Henrys and Grifter Brewing Co; cocktails by Archie Rose, Earl's Juke Joint, and Jacoby's; and wine from the likes of P&V Wine and Giorgio de Maria Fun Wines. With the new theme, there'll likely be new wild additions to the drinks, too — we're thinking PS40's native ingredient-spiked sodas and cocktails may make an appearance. We'll update you when the full lineup drops. In the meantime, make sure you snag tickets to the Winter Night Market before they sell out — they're $10 a pop and go on sale at 9am on Thursday, April 18 via the Carriageworks website. 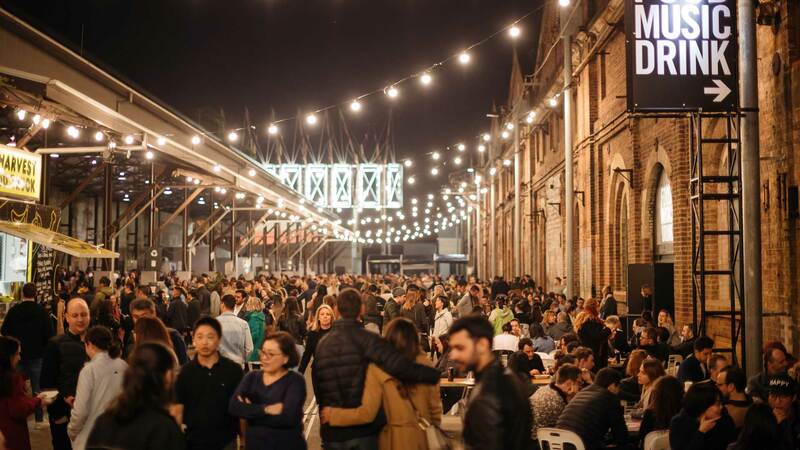 Carriageworks Winter Night Market will run from 5–10.30pm. Images: Daniel Boud and Jacquie Manning.